Looking for gifts to give your principal sponsors can be really challenging. There are always a lot of choices around, ranging from cute display figurines to functional items like mugs and pens. Yet, like what they say, the best way to a person’s heart is still through his stomach. Eager to make your principal sponsors smile in an instant? Why not given them some edible gifts that look good and taste great at the same time? Cakes are timeless. They are simply part of almost all occasions. They are also among the things we love to give as gifts. Why not follow the tradition and give your principle sponsors cakes, too? Don’t worry about them being “too common,” though. 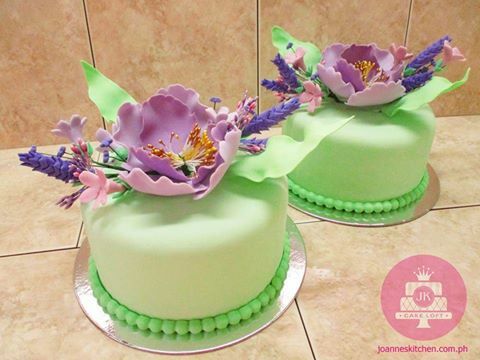 Mini cakes like the ones from JK Kitchen Loft come in various designs. Yes, give them cakes—but with a twist. 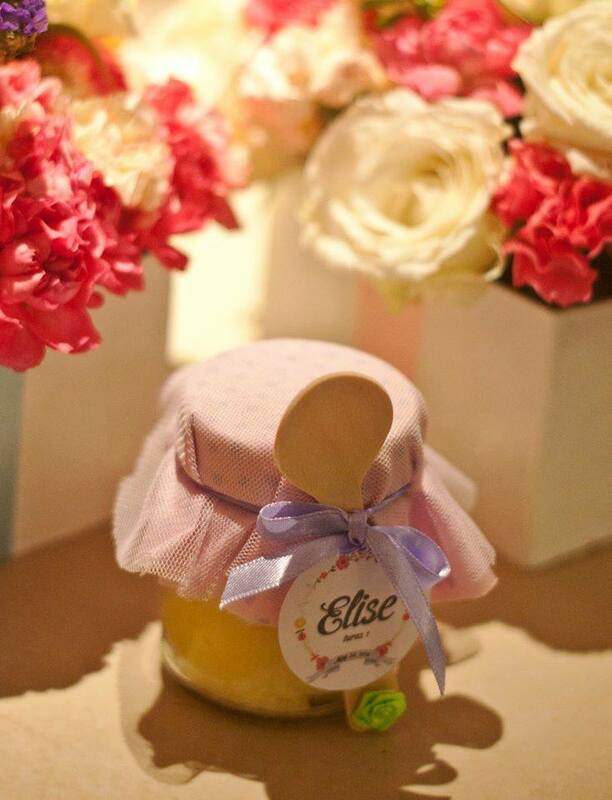 For a change, you can also try handing out cool cakes in jars like the ones made by Joy San Gabriel. Make them smile not just with their delicious taste but also with their beautiful packaging. Let your principal sponsors how sweet you are. 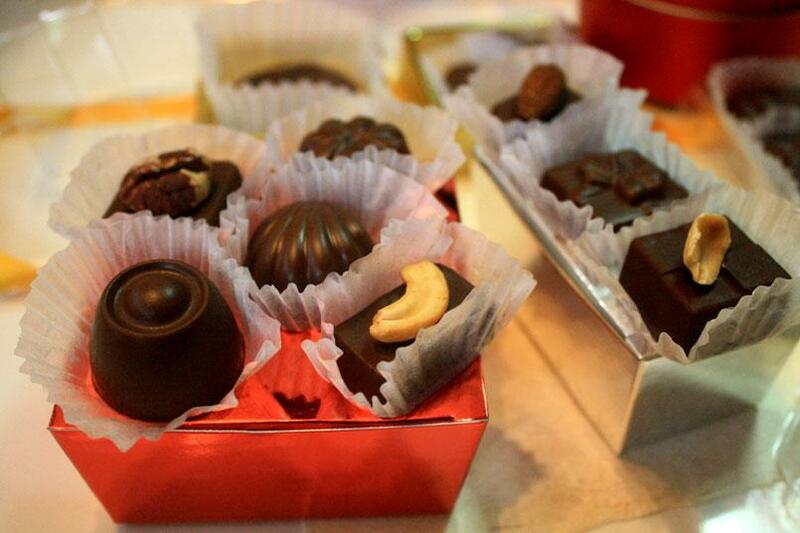 Give them delicious chocolates from Megabites Chocolate. What makes these chocolates even better is the fact that they also look great. They come in different sizes and shapes. Packaging looks amazing, too. Visit the Kasal.com profiles of these suppliers to learn more about these truly amazing gifts.